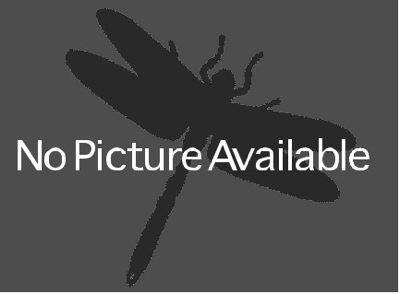 Erythemis vesiculosa is a largely tropical species that can be fairly common in south Florida and south Texas; it is often a casual visitor north of those areas. 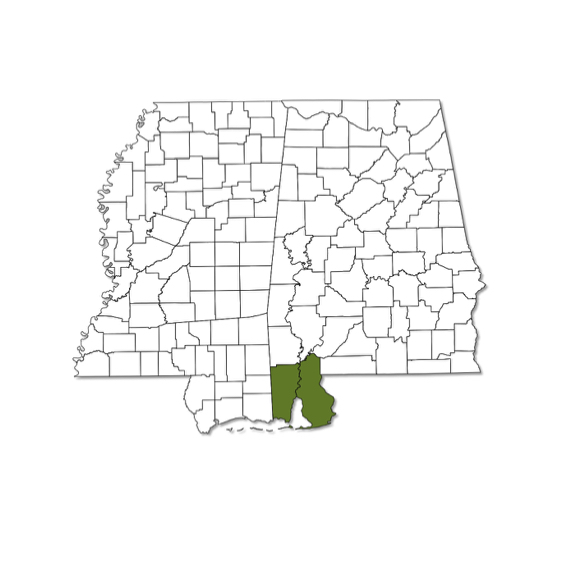 One individual of this large pondhawk has been collected in extreme southern Alabama; it has not been seen to date in Mississippi. Habitat is a variety of quiet lentic waters, including temporary ponds; is thought to be able to breed in brackish waters.